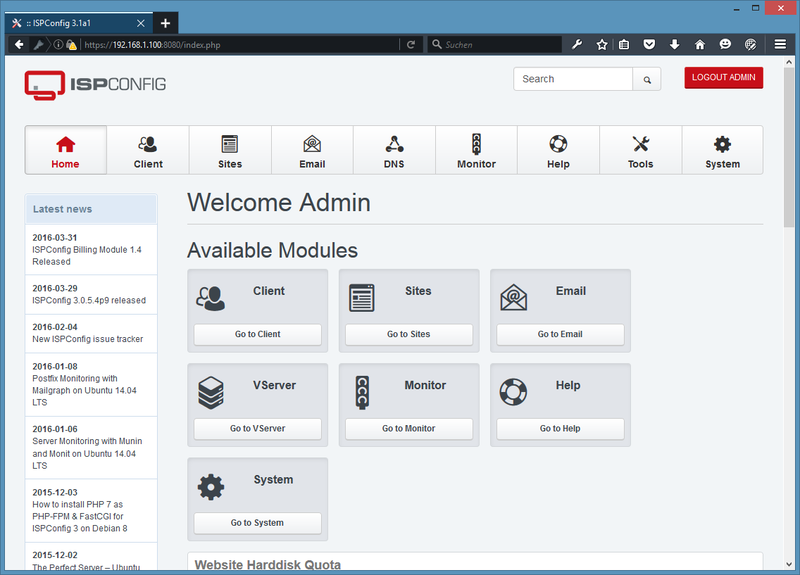 This tutorial will walk you through the steps to set up an Ubuntu 16.04 a complete web hosting server with Apache2, Postfix, Dovecot, Bind and PureFTPD to make it ready for the of ISPConfig 3.1 setup. 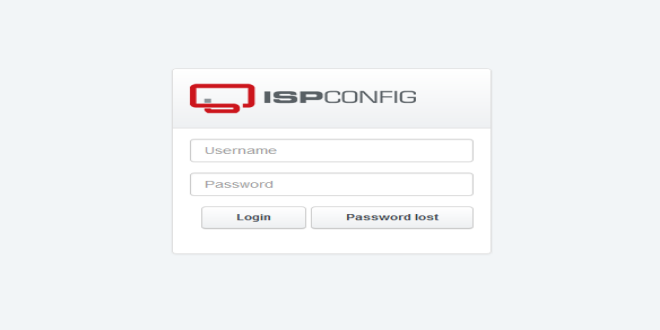 This entire setup will serve a Web, Mail, Mailinglist, DNS and FTP Services. 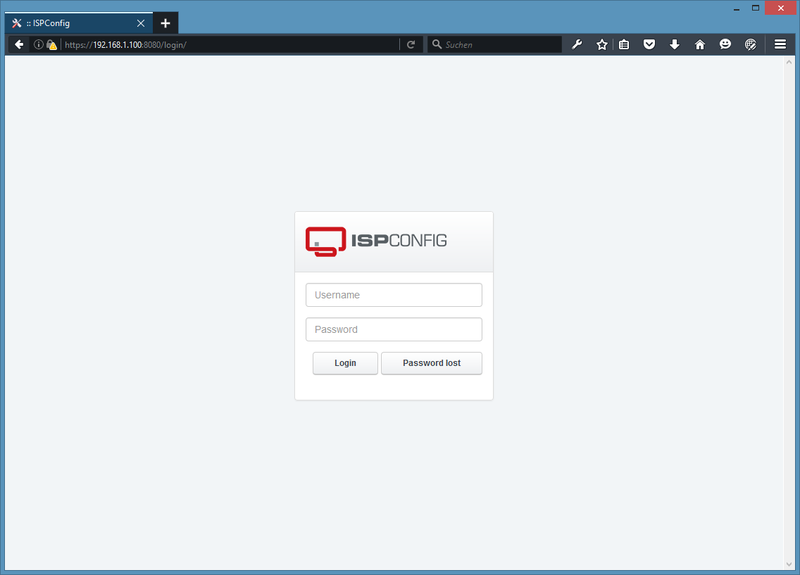 Throughout this guide, we will use the hostname labsrv.example.com with the IP address 192.168.1.100 and the gateway 192.168.1.1. Before proceeding this tutorial, you need to have a basic minimal installation of Ubuntu 16.04 with root or a non-root user account that has root privileges. AppArmor is a security extension (similar to SELinux) that should provide extended security. You must disable it if you want to install ISPConfig. It is a good idea to synchronize the system clock with an NTP (network time protocol) server over the Internet when you run a physical server. This means that sendmail was not installed, so there was nothing to be removed. To use PHP-FPM with Apache, we need the mod_fastcgi Apache module (please don't mix this up with mod_fcgid - they are very similar, but you cannot use PHP-FPM with mod_fcgid). add-apt-repository "deb http://dl.hhvm.com/ubuntu xenial main"
Your server is now ready to be used.